I am often surprised with the extent of Punjabi influence in my life. My best friends are Punjabis, or in most cases, hail from Punjab. I listen to peppy Punjabi music every now and then. And to say that I love Punjabi food would be such an understatement! Most food historians are of the opinion that if you want to explore the culture of a region, start with the food first. I couldn’t agree more! The state of Punjab is perhaps one of the most developed states in our country right now, having earned the distinction of being the nation’s bread basket. My earliest memories to the land of five rivers dates back to circa 1997, when as part of the college western music choir I found every possible excuse to visit the Thapar University in Patiala. 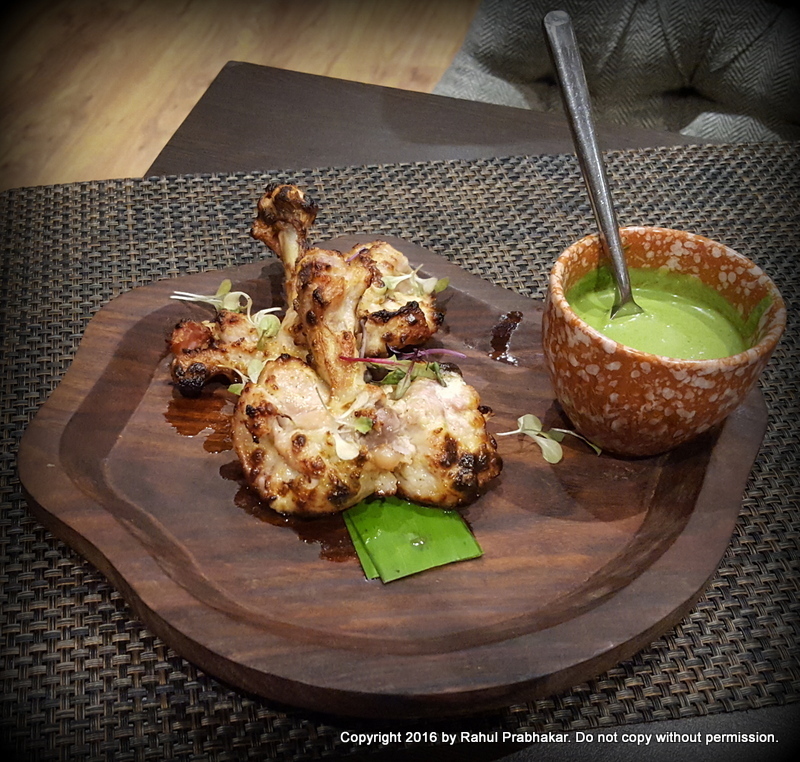 It was here that I developed a penchant for the Punjabi cuisine, one of the most revered cuisines in the world today. In fact at one point in time, the Punjabi cuisine was so popular globally that it became synonymous and representative of Indian food everywhere. 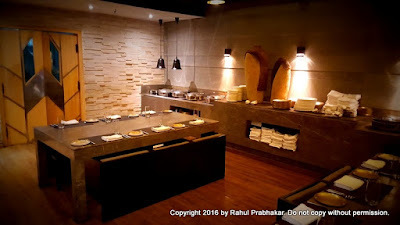 Almost every other Indian restaurant I went to, no matter which part of the world I was in, tended to serve at least a few dishes from this region. Thanks to the erstwhile Kingdom of Punjab from where this cuisine originated, I now have a solid reason to believe that good food will always find a global audience no matter what! In my quest of becoming a researcher on food, I discovered that somewhere during the proliferation of the Punjabi cuisine, the real taste of Punjab went for a toss, losing both its essence and authenticity in the process. 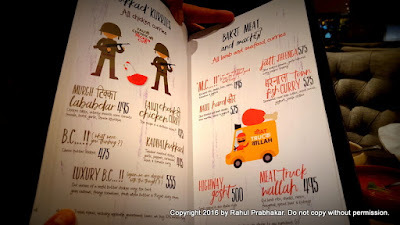 Most Punjabi food that you and I eat in restaurants these days has become unidimensional, leaving no major scope for change. 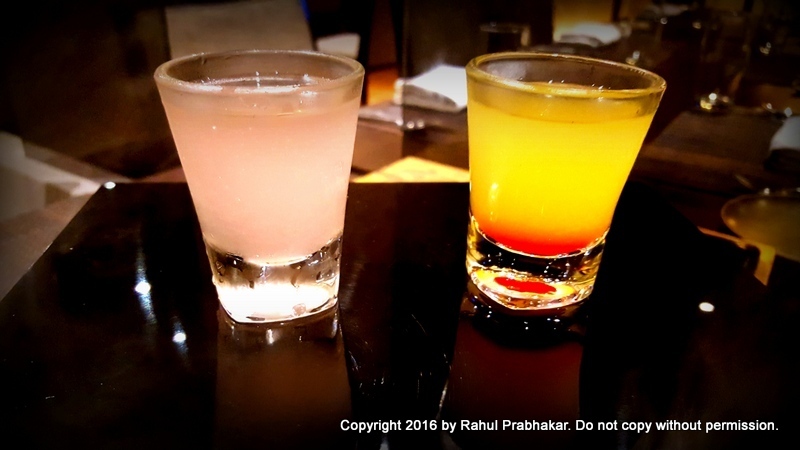 Even popular restaurants incorporate extensive local influences to impress their patrons. 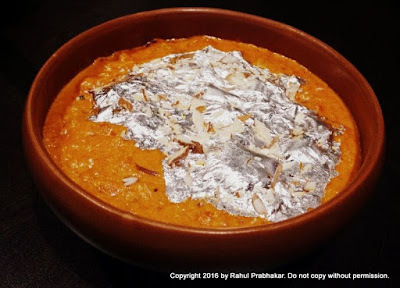 To showcase the true flavors of this ancient, farm rich land, Made in Punjab has endeavored to incorporate the lost and forgotten recipes from households and dhabas of Punjab, striking a fine balance between rustic and modern. 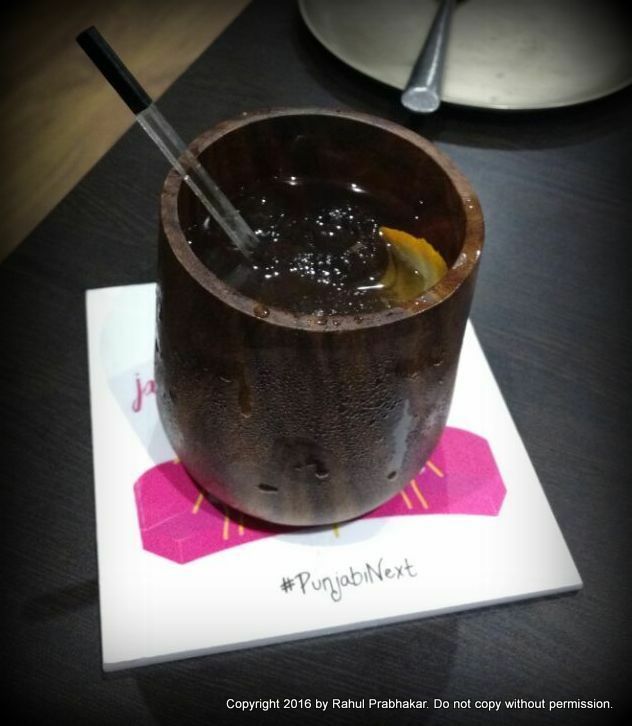 By offering a unique culinary experience through its menu, Made in Punjab takes the legacy forward as #PunjabiNext. 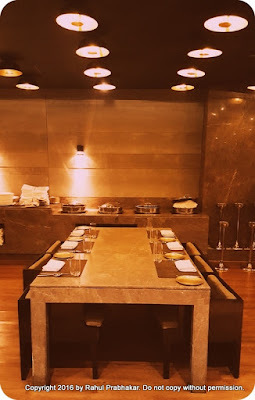 Owned by the famous restaurateur, Zorawar Kalra, under the aegis of Massive Restaurants Private Limited, this restaurant outshines all his other ventures like Farzi Cafe, Papaya, and Masala Library both in terms of quality as well as service. 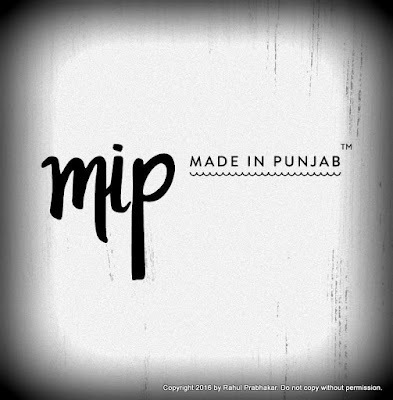 In fact, Made in Punjab was the first casual dining restaurant to open in the plush DLF CyberCity of Gurgaon more than two years ago. The only competition for Made in Punjab in this vicinity right now is Dhaba by Claridges but they provide nearly half covers than the former. 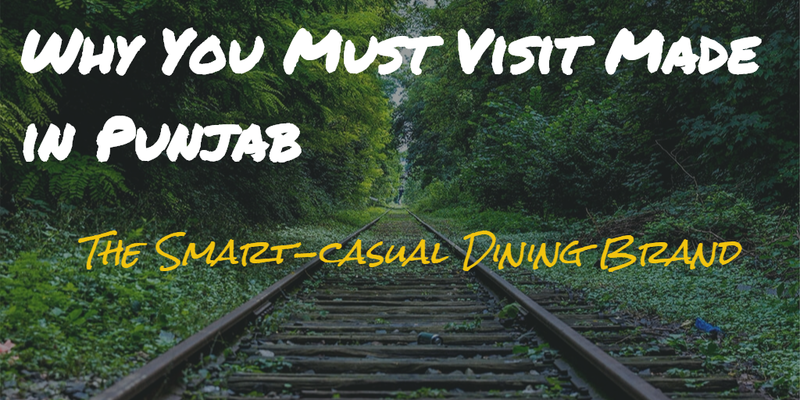 Made in Punjab can accommodate more than 120 customers at any given time and is spread across 1200 square feet of covered area. 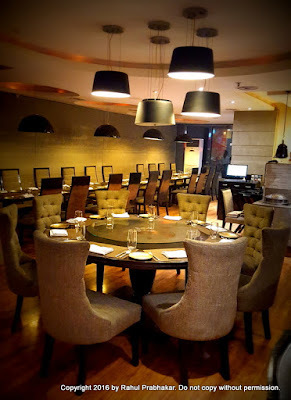 The kitchen at Made in Punjab is in the capable hands of Head Chef Mahavir and Chef Sumant Kumar. The menu has been designed by Chef Zaheer Khan. 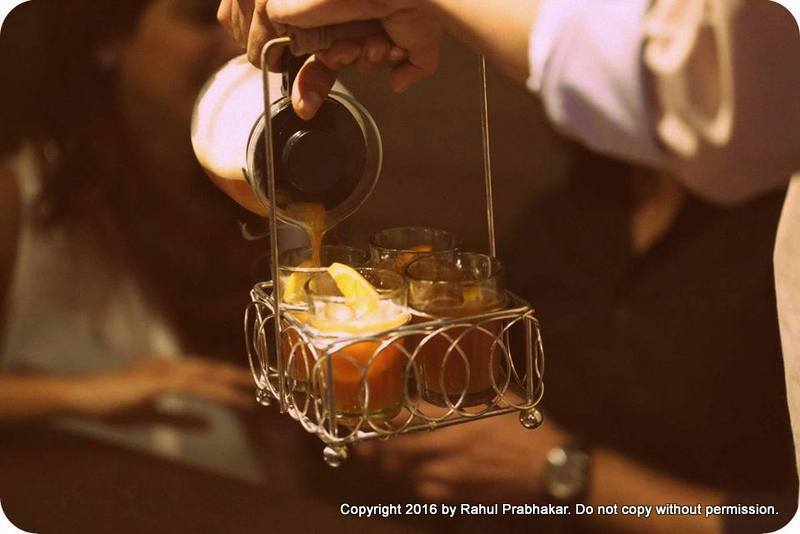 Aman Dua has donned the responsibility of Beverage Manager, and he is responsible for churning out the best beverages at the restaurant. He is ably assisted by sous-chef Suman. 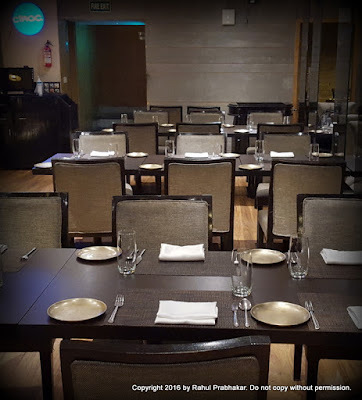 Open for lunch* (between 12 noon to 3.30 pm) and dinner (between 6.30 pm to 11.30 pm), Made in Punjab provides 300 to 350 covers daily on an average. As a matter of fact, on the day of review itself, I was surprised to see nearly 30 people seated on a single table at this restaurant. Amit Chugh, Assistant Manager at Made in Punjab believes that the response from Gurgaon has been truly fantastic, as a result of which Zorawar is planning to launch two more restaurants by the same name in Noida and Malad (Mumbai), respectively, within a small window of two months only. Now the big question is: why Made in Punjab in the first place? 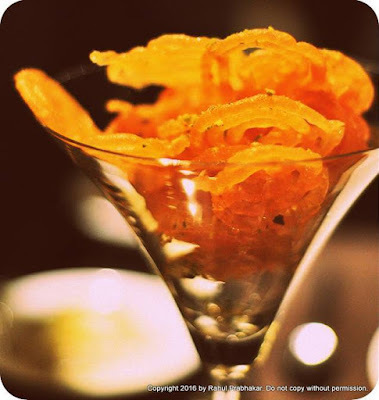 Offering a perfect balance between favorites and cuisine from the Pind. Bringing dishes from the dining tables of Punjab. 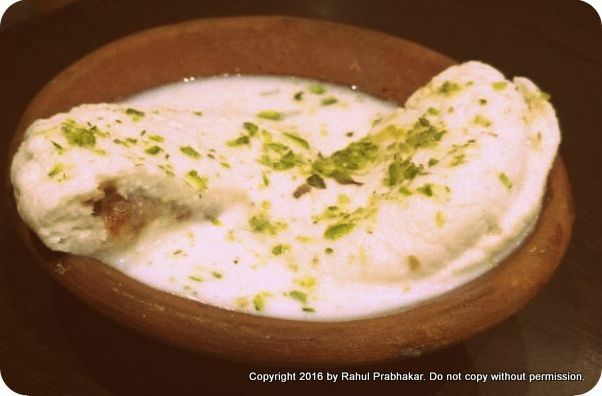 Showcasing mother’s recipes and highway Dhaba specialties. Preserving authentic, traditional flavors of each dish, while seamlessly bringing together the spirit of celebration in Punjab. Here is a list of my favorite menu items at Made in Punjab. 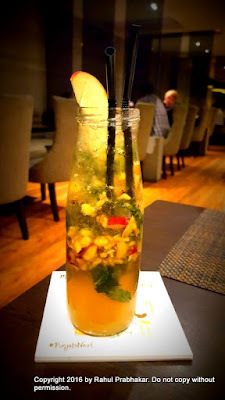 Old Fashioned cocktail with twist of apple caramel syrup and soda on top. You must also try the Tequila Sunrise and Gulabo shots while at it. Made of slapped mint, fresh apple chunks, lime juice, brown sugar, and topped with house made apple soda. 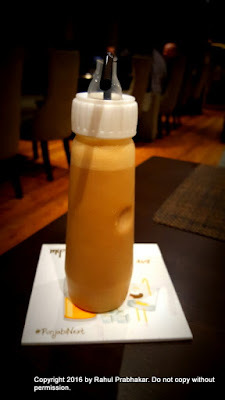 Made of milk with Horlicks, milk made, and chocolate sauce, this summer cooler is served in a feeding bottle. Served with mint chutney, these creamy chicken tikkas are marinated with curd and burnt garlic excess and then roasted in tandoor. Served with garlic and mustard chutney, this delectable dish contains more Punjabi spiced barley than mushrooms (since mushrooms tend to decay faster during summers). 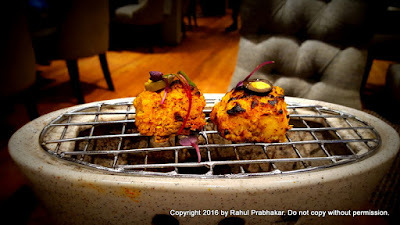 Sumptuous tandoor roasted kebabs made with bone chicken leg, heavy cream (double malai marinade), and Indian spices. 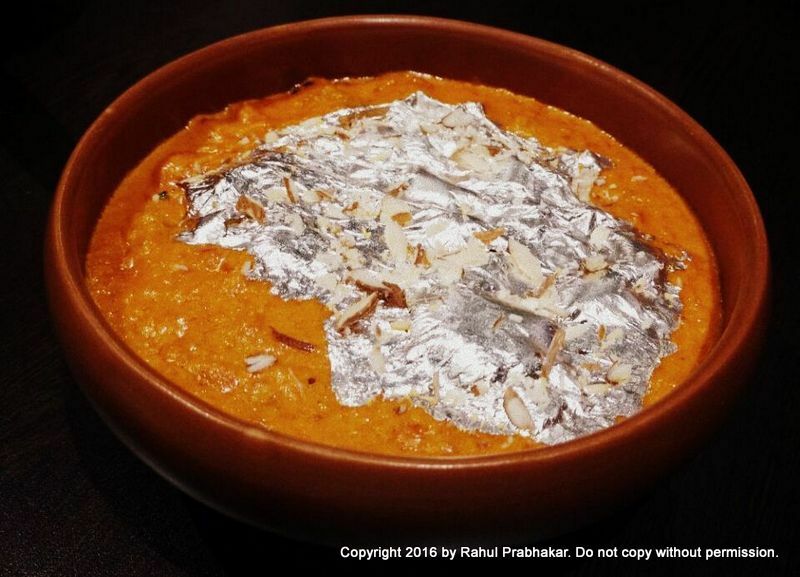 Creamy cottage cheese marinated with curd, cream, and Indian spices and then roasted in tandoor. 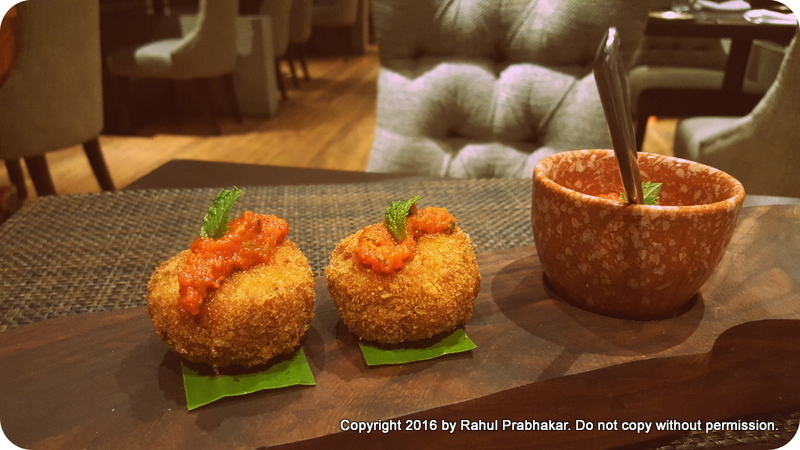 Stuffed with chopped raisins and sweet mango pickle. Served with smoked tomato chutney, this 6 hour slow-cooked Lol patties contain raan (flesh of lamb), deep-fried breadcrumbs, bone marrow, mint, and tomato. 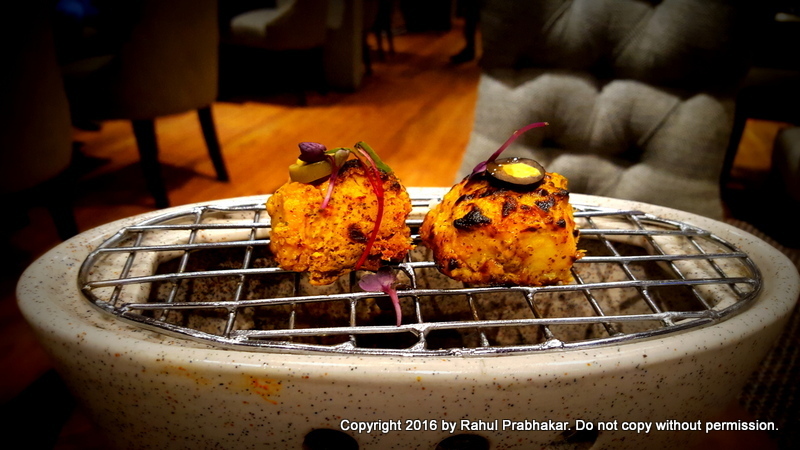 River soul fillets marinated with mustard olive and roasted in tandoor. This delectable curry contains slow-braised kid lamb shanks, bone marrow, onions, and yoghurt. As quaint as its name, this recipe is akin to a home-style chicken masala curry. 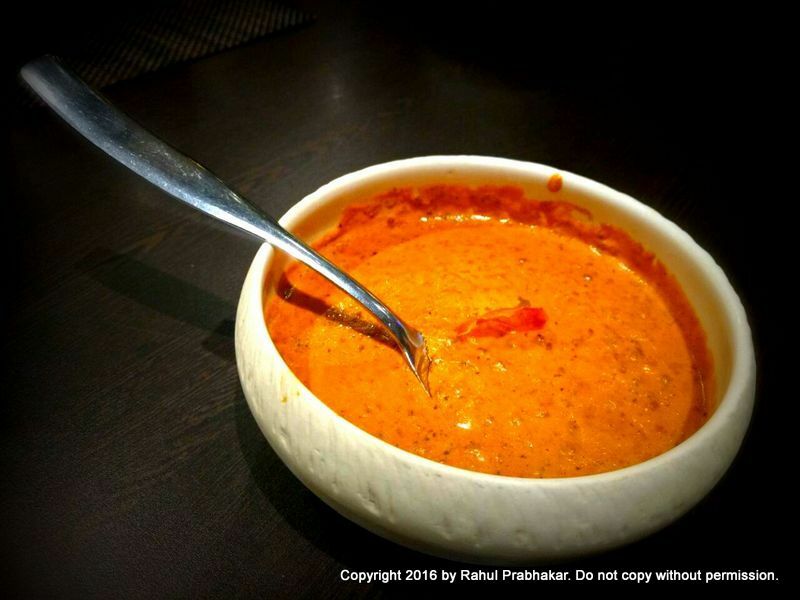 Also known as Daal MIP, this home-style daal is your own very own avatar of the classic dal makhani. A specialty at Made in Punjab, the Luxury Butter Chicken is prepared in the best Goan cashews, tomatoes, fresh white butter and Punjab dairy cream. 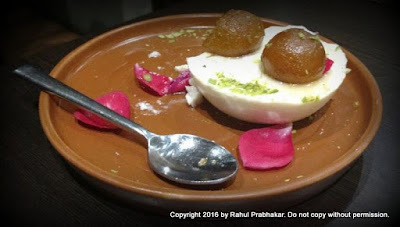 This unique dessert is a classic combination of petit gulab jamuns with rose baked yoghurt cheese cake. 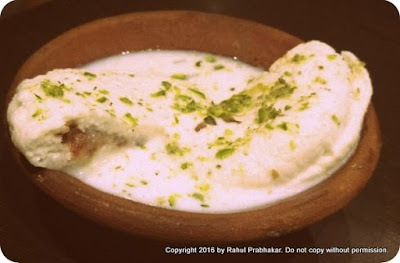 Classic rasmalai stuffed with date rabri. Finally, if you are a corporate, make sure to ask for a 10% discount on buffet and 15% discount on à la carte menu (food and soft drinks only) at Made in Punjab. 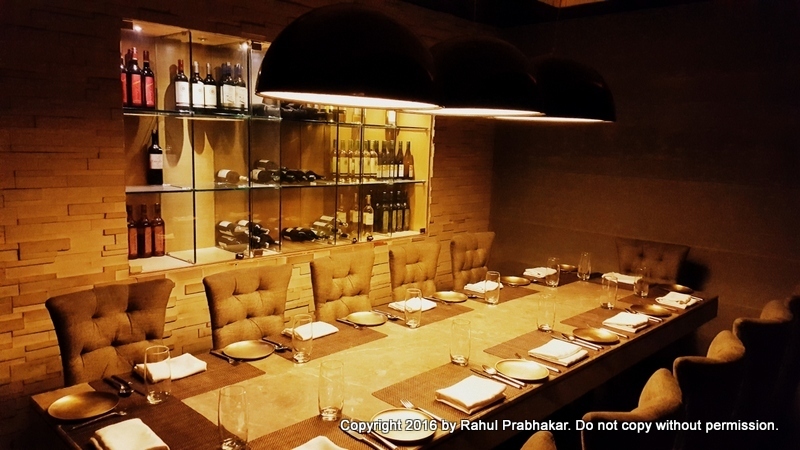 The restaurant has tie-ups with around 140 corporates, including KPMG, HP, etc. They also host live events occasionally, for instance, Jude Project performed live at Made in Punjab on April 23, 2016. 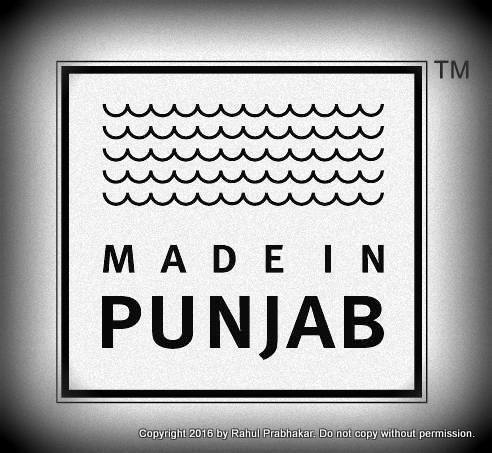 A visit to Made in Punjab will help reconnect with your roots. 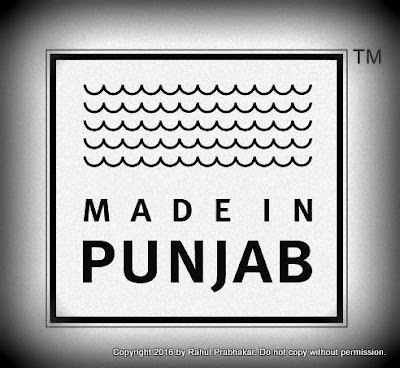 Made in Punjab is not just about enjoying a best in class casual dining experience in true Punjabi style; it also provides a sneak peek into Punjab’s celebratory culture.